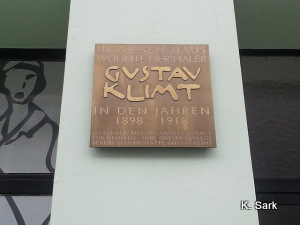 On May 22, 1897, Gustav Klimt led a group of artists to resign the Viennese Künstlerhaus, a state-sponsored art institution under the jurisdiction of the Ministry of Culture. The dispute was not merely a conflict between contrasting aesthetics, but rather a question of value and status of art itself. The resigning artists believed that art and culture should be left to the artists, rather than statesmen. This break led to the formation of the Vienna Secession and Vienna’s entrance in the ranks of the European avant-garde. 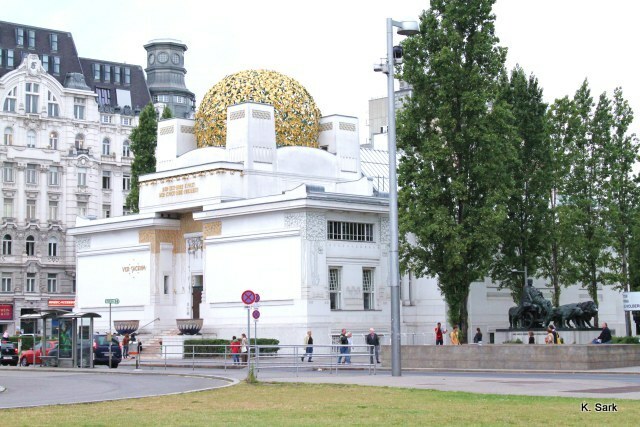 Having established his reputation decorating several buildings along the newly designed Ringstrasse, Gustav Klimt took a daring step away from the tastes of the powerful patrons. Starting with the three paintings commissioned by the University of Vienna, Klimt embarked on a modernist quest, descending into the darkness of the unconscious and unveiling the instinctual drives that Freud had been writing about around the same time. The three University paintings represent the epitome of Klimt’s use of classical myth and symbolism to communicate a critique of the condition of modernity. The quest for psychological truth in art resulted in a scandal for Klimt; however the door to a new type of artistic creativity had been opened, not only allowing artistic independence from the bourgeois convention, but also leading to increasingly radical critique of the status quo. 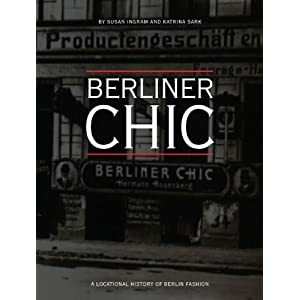 Vienna at the turn of the century was the place where the antiquated traditional order met twentieth-century modernism. 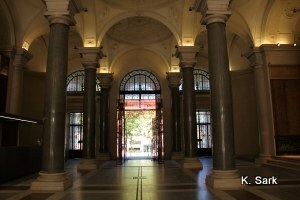 Its center had been newly rebuild and decorated with buildings designed by Otto Wagner. Since the days of the waltz, Vienna was famous for its culture. 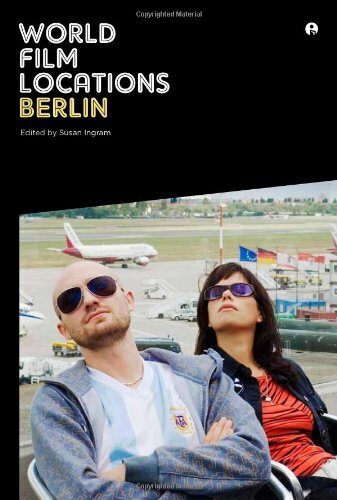 Artists and writers from across the Austro-Hungarian Empire were drawn to the capital and its aesthetic life, its cafes and theatres. At the time Vienna was also the medical center of the world; it was where Sigmund Freud had come to practice psychoanalysis. As the multicultural empire itself, Vienna was not free from social tensions and became a hotbed of conflicting world views. While the aristocracy, the professionals, and the conservatives wanted to uphold traditional values, a new generation of modern artists and writers was emerging, advocating new views. Because of its traditionalism, Vienna was considered provincial by the rest of Europe. 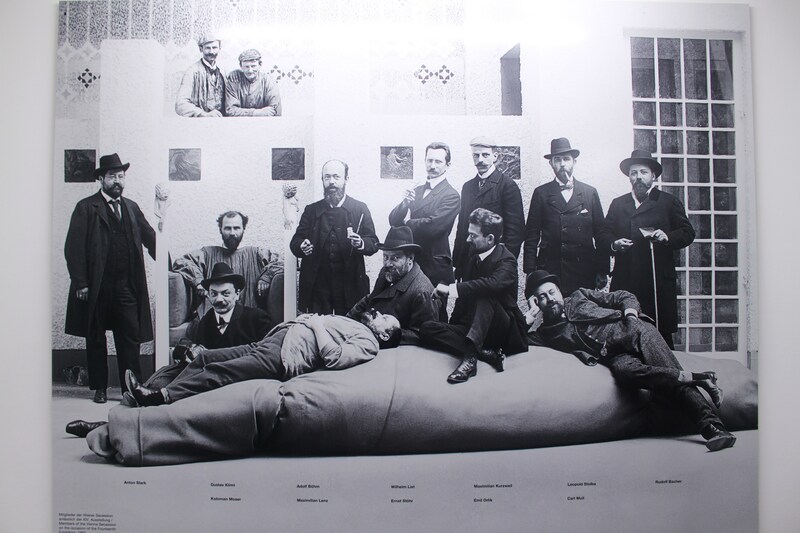 The Secessionists wanted to break that isolation, organizing and participating in international exhibitions and bringing foreign art to Vienna to cultivate the public taste. Controversial transformations were also taking place in literature and philosophy. With the help of Freud’s discoveries in psychoanalysis the “immoral” was recognized as a source of creation. The emergence of an aesthetic subculture was a result of the search for an artistic community, a Künstlerschaft that would serve as a forum in which artists could awaken the desire for beauty and freedom of thought. Unlike the smaller, aesthetically oriented groups that would usher in modernism throughout the rest of Europe (Der Blaue Reiter and Die Bruecke in Germany, Picasso’s circle in France), the Secession was primarily concerned with controlling and administering the circumstances under which art was created. The first exhibition of the Secession was extremely successful; 57,000 visitors came to see the show; 218 works had been sold. 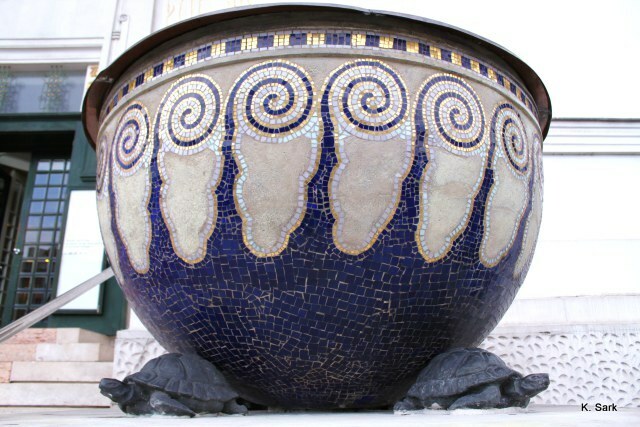 The foundation of the Secession house was laid on April 28, 1898. It was designed by Joseph Olbrich, a student of Otto Wagner. The building represented one of the best-known examples of European architecture at the transition from historicism to modernism. As the Secessionists explained in the first issue of their journal, Ver Sacrum, the name of the Secession comes from the Latin secessio plebis and signifies the ancient Roman ritual of consecration of youth in times of national danger. Before Ver Sacrum, no artistic journal exited in Austria where artists could make their work known to the public. Ver Sacrum also provided a forum for literary contributions from writers such as Hermann Bahr, Hugo von Hofmannstahl, and Rainer Maria Rilke. 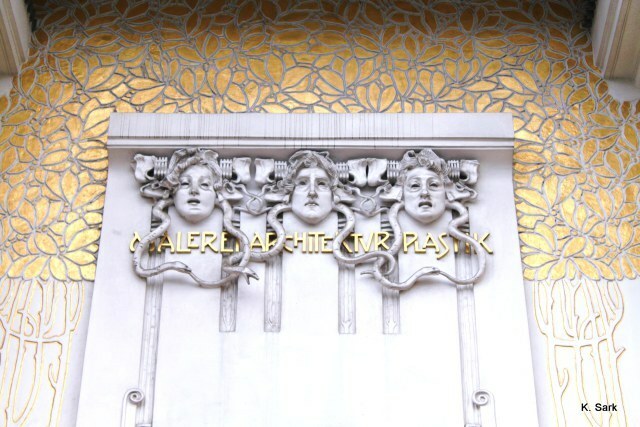 Despite the popular view that the Vienna Secession was only a short-lived revolution, its impact was enormous, not merely on the generation of Expressionists that followed, but also on the future cultural life of the city. 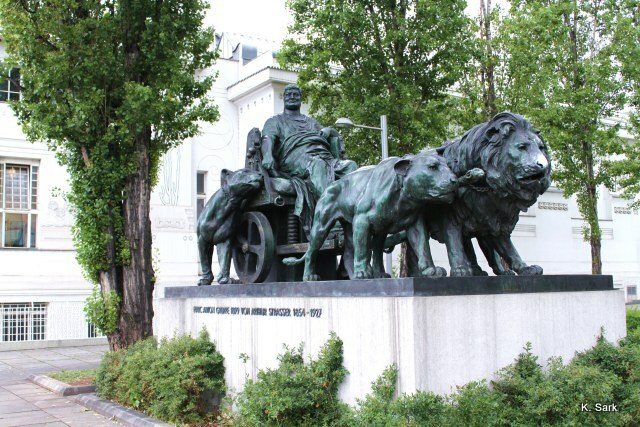 The Secessionists aimed at creating a deeper connection with the Viennese public, hoping to affect the traditional aristocratic morality with their innovative works. The fact that the Austrian state and society represented a solid opposition (which was not the case in Paris and Berlin), gives the Secession movement a revolutionary flair, yet, in many ways, the movement remained within the confines of bourgeois traditions. Viennese artists were not poor immigrant painters, sculptors, and writers, living a free-spirited life and experimenting with new styles. 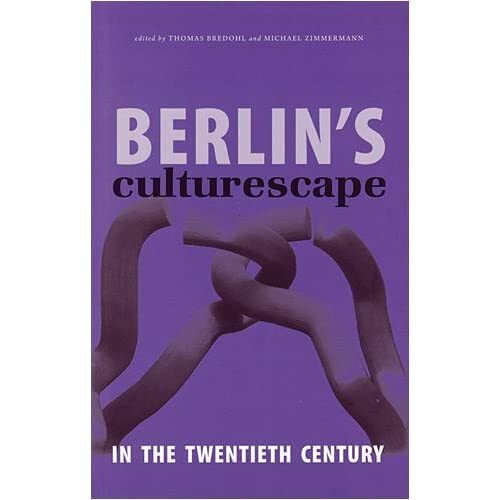 They were middle class citizens, well-established and well-connected in their social sphere, isolated from the rest of Europe, and concerned with making their society better suited for artistic creativity and production. Their work was not simply art for art’s sake (as in Paris), it was art for the sake of social progress – which in itself was a bourgeois ideal – art for the sake of beauty and happiness – art for the sake of life. The idea was very heroic. They built an exhibition hall that resembled a temple; they had the financial support of rich patrons, such as the Wittgenstein family; even the Kaiser attended their first exhibition, giving them the legitimacy of a national institution. At first glance, there was nothing really rebellious about the Secession movement. Until Klimt’s University paintings. Gustav Klimt began his career as a decorator, gaining fame with his historical and naturalistic mural decorations of the staircases of the Burgtheater and the Art Historical Museum in Vienna. 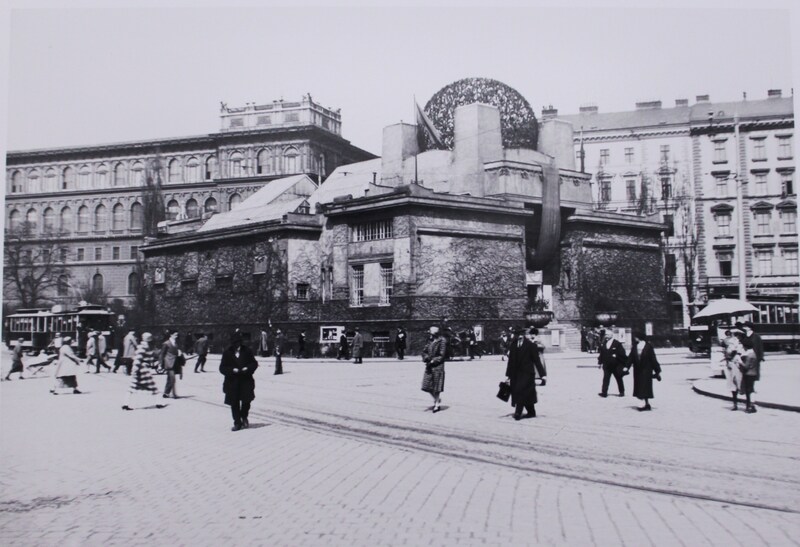 In 1890, Klimt was awarded the Emperor’s Prize for his painting Auditorium of the Old Burgtheater. Throughout the 1890s Klimt painted many allegorical paintings that featured classical Greek motifs, alluding to the ancient civilization as a source of inspiration for the arts. For Klimt (just as for Freud) the archaic culture was a vocabulary, a language, and a bridge to a world beyond every-day reality. For Klimt, myths provided a whole language of symbols and allusions that he could use to establish communication with the viewer. This was a step away from decorative realist art that had functioned as a pleasing conformation of someone’s social status. By engaging in a conversation with the viewer, by making the viewer think and interpret the symbolical meaning of the images, Klimt was raising public consciousness and provoking debate, which was exactly what the Secessionists believed was lacking inVienna. Increasingly, Klimt (like Freud) began to use classical symbols to serve as a metaphorical bridge to the excavation of the instinctual world of being. Freud’s discoveries in psychoanalysis played a great role in the development of modern art and literature. The notion of the unconscious as the driving force of human behavior uncovered certain truths that many conservative members of Viennese society were not always comfortable with. Freud’s idea that the instinctual passions are stronger than reasonable interests created many problems for a culture based on traditional and dynastic order. By analyzing dreams, Freud discovered that the source of all immorality and even “perversion” lies right at the centre of humanity, namely in the unconscious of every human being. 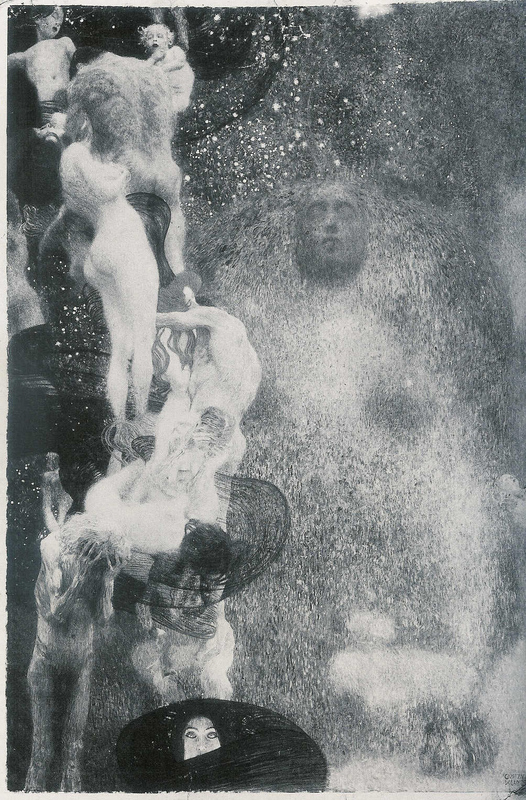 In 1894 the University of Vienna commissioned Klimt to paint three pictures to celebrate the three faculties, Philosophy, Medicine, and Law, reflecting the general theme of “the triumph of light over darkness.” Because of Klimt’s reputation as an allegorical painter at the time, he was given free range in the creative project. The three large paintings were to decorate the ceiling of the University foyer. Philosophy, the first of the three paintings, was completed in 1900 and exhibited first at the Secession exhibition in Vienna and then at the Paris World Fair where it won the Grand Prix. In Vienna the painting provoked a lot of protest. Klimt was accused of unclarity, chaos, lack of truth, of violating the idea of mastery of nature through science, and of dark obscure symbolism. The human figures in the painting call to mind T. S. Eliot’s poem, The Hollow Men, “Shape without form, shade without color, / Paralyzed force, gesture without motion;” it portrays anguish, loneliness, despair, vulnerability and powerlessness of people against the vastness and inhumanity of the universe. There is nothing in the portrayal of the human bodies that indicates any agency, independence, or control. They are thrown together but not united; they drift helplessly through different stages of life, becoming more helpless and powerless as they age. There is no greatness, no pride, no celebrating of accomplishment, no comfort due to scientific or industrial achievements, just a sense of temporality. There is no heroic quest, just passive passing. The universe is a gigantic abstraction or void onto which a barely recognizable image of a woman is projected – a dominating feminized void making itself slightly visible but not allowing any certainty. At the bottom of the canvas is another face of a woman, half-veiled, turned away from humanity. If she represents the wisdom, then the love which the title promises is clearly missing. She has an affect on humanity but there is no relationship, no interaction or engagement; if anything, she has brought despair and helplessness, announced mortality instead of affirming life. In his Philosophy Klimt dismisses all glory of intellectual achievement and breaks through the arrogance of academic aspirations. He seems to be saying, there are no answers, there are not even questions, there is only a cyclical passage of time – people are born and die and their life’s struggles are fundamentally irrelevant in the greater scheme of things. Needless to say, this was not how the faculty members wanted their life’s work to be portrayed. Medicine was completed the following year and provoked an even bigger scandal. The painting reaffirms the inevitable connection of life and death. The drifting bodies are presented in different stages of aging and symbolize the production of life (man and woman, woman and child, pregnant woman, etc. ), but unlike Philosophy it also features skeletons to emphasize the antithesis of life, the failure of health. Klimt seems to be confirming Freud’s notion that human life essentially consists of the struggle between Eros and Thanatos, between the life drive and the drive for destruction. But again there is an absolute lack of agency, particularly in the floating body of the naked woman on the right side of the canvas. She is unconscious, she is naked and helpless, she is beyond the connections with reality and the rest of humanity; perhaps she is beyond help. At the forefront of the canvas stands Hygeia, beautiful and ignorant of the despairing humanity; she has the power of healing but she keeps it to herself – it is what keeps her apart from the rest; without her gift, she would be one of them; she guards it like a priestess guards an oracle; she holds the knowledge of life and death and the antidote to pain but she does not offer it to the people. One can see why the future doctors of Vienna attending the university may have regarded the painting as an attack on the medics at whose mercy is all of humanity. 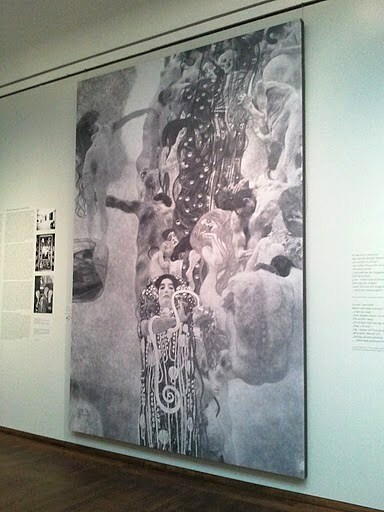 Klimt seems to be presenting them as sorcerers rather than scientists; medicine is but a spell incapable of salvation. People are born to die – what can medicine promise to break that cycle? Perhaps Klimt wanted to remind his viewers that underneath all the prestige and decoration that society provides is the fundamental and inescapable fact of mortality. Perhaps he wanted to break through the facades of hypocrisy and show the helplessness of the naked soul. The public reaction to the painting was very strong. Klimt was accused of offence against public morals. Eighty-seven faculty members signed a petition in protest of the painting. When Klimt was elected to a professorship at the Academy of Fine Arts, the Ministry of Culture refused to confirm him. Moreover, the Secession was denied any future state patronage. Klimt’s preoccupation with female sexuality was considered offensive. But one cannot help asking the question, would there have been such a scandal if Klimt did not attempt to align his new creations with the national self image. Klimt’s role as the decorator of public space collided with his aspirations as the painter of innovative psychological imagery. Max Liebermann, the leader of the Berlin Secession wrote in 1904 about painting needing to be “recovered from all considerations of utility,” and that the “value of art is utterly independent of what it depicts or represents.” As it turns out, at the turn of the century this statement could only be true as long as art was presented in independent salons and galleries and sold to independent collectors. In the public sphere, the value of art was directly connected with its function, and the main function of art remained a conformation of the status quo. Jurisprudence, the last of the three University paintings was completed in 1903. It is the most abstracted and the most dark (stylistically and psychologically) of the three paintings. Again the motifs of powerlessness and vulnerability reappear. It depicts an old, naked man (taken captive by a large octopus) bowing to the three naked female figures, who, as Carl Schorske pointed out, represent the Furies. Above them stand three partially clothed women, holding the book of law and a sword. At their feet is the crowded humanity. 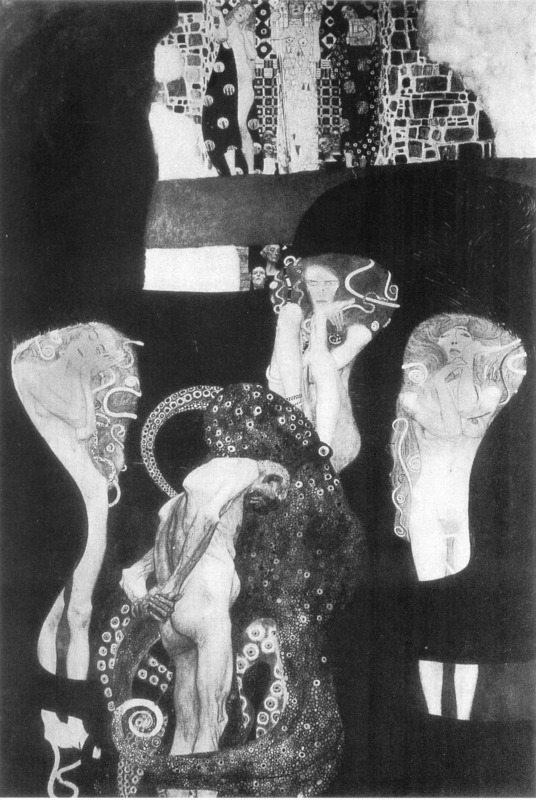 Schorske suggested that Klimt was inverting classical symbolism, restoring the Furies to power (who have been deposed in the Oresteia), thereby showing that law has not mastered violence and cruelty, and proclaiming the primacy of darkness. By using myth, Klimt was revealing the power of instinct beneath the political world of law and order. The old man looks tortured and broken, standing before a court of irrational judges, awaiting his punishment. Karl Kraus remarked that Jurisprudence represents a parody of criminal law. The three women on top stand like pillars in a decorative niche; the Furies are portrayed in different poses facing the viewer, indifferent to the old man. They are wrapped in darkness. If they represent justice, and the pillar-women are a mere façade, then the whole picture assumes the image of a dream, or rather a nightmare. Jurisprudence is perhaps the most personal of Klimt’s paintings. He surely would have identified with the old man who is being judged (and rejected) by the blind, deaf, and the mute. They are judging merely because of the physical fact of their position, without any engagement. They are judging because it is their function. Like the mythical Furies, they are incapable of reason, but merely fulfill their role. As in myth, it takes heroic struggle to change that order. Klimt’s critique in his University paintings reflects the disappointment of the new generation of aesthetes with the educational system that provided “learning unrelated to life.” As one of the main pillars of Austrian society, education was not on par with the demands of the modernists. There is no historical record of Klimt’s own interpretation of his works; he was reluctant about giving his opinion on his art and believed that the viewer should interpret its meaning. 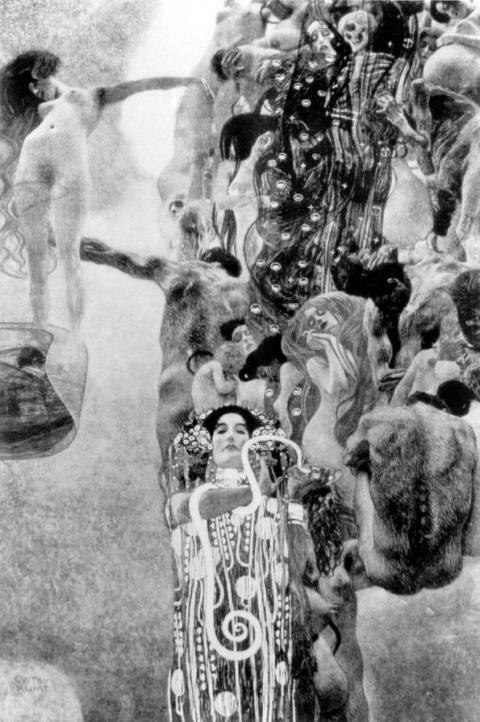 Philosophy, Medicine, and Jurisprudence were shown together at the Klimt collective exhibition at the Secession in 1903. 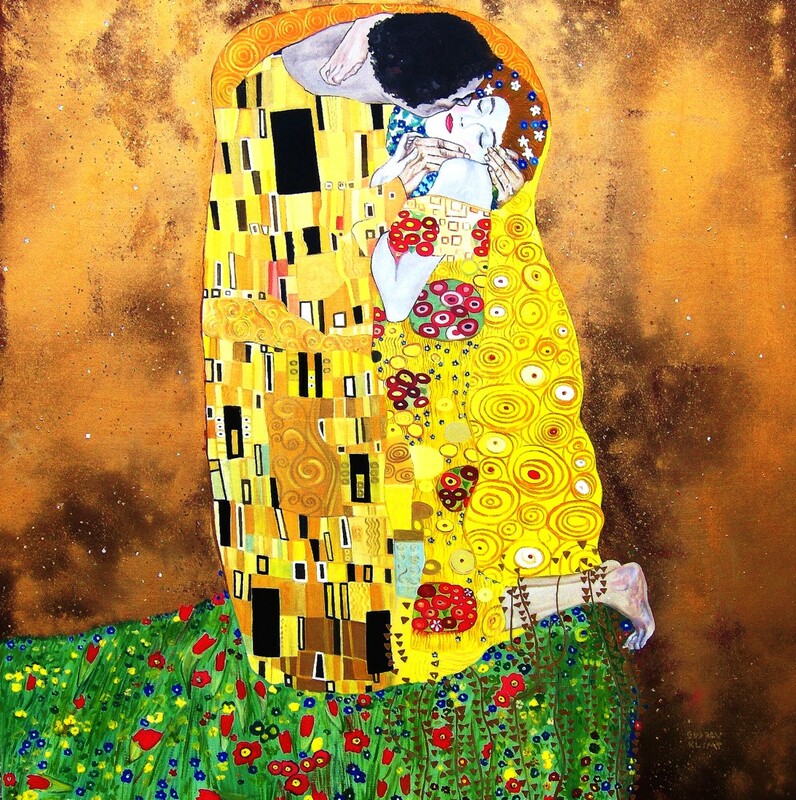 But the escalating scandal and disappointment left their mark on Klimt and forced him to resign the commission in 1904. The paintings were sold to individual owners, the industrialist August Lederer, and the Secession artist Kolo Moser. The last occasion on which the three paintings were seen by the public was at the memorial exhibition held in Vienna in 1943 to commemorate the eightieth anniversary of the artist’s birth. During WWII many of Klimt’s paintings had been evacuated to Schloss Immendorf, where in 1945 the retreating SS troops set fire to the castle to prevent it falling into enemy hands. Klimt’s University paintings, along with many other of his masterpieces were lost in the fire. In the last fifteen years of his life, Klimt perfected his portraiture of women. Some of his best known ornamentally-clad creations were produced after 1908 (as for example The Kiss, Danae, and numerous portraits of high society women). This retreat into decorative painting also marked the end of Klimt’s analytical and allegorical works. The opposition was too strong. The torch of modernism would be again picked up by the next generation of Expressionists, like Oskar Kokoschka and Egon Schiele, who would restore the rawness of the unconscious quest and carry it across national boundaries. Jung believed that archetypes exist because of the human tendency to produce over and over again similar mythical ideas, and that symbols are the means by which the unconscious archetypes communicate to the consciousness. In his three University paintings, Gustav Klimt touched upon the collective unconscious of the twentieth century. Although the scandal drowned out the artistic discourse that attempted to engage the public in new ways of artistic expression, the historical impact had been made, paving the way for other movements concerned with the examination of the modern psyche. Art in Theory 1815-1900: An Anthology of Changing Ideas. Ed. by Charles Harrison and Paul Wood, with Jason Gaiger. Oxford: Blackwell Publishers Ltd., 1998. Art in Theory 1900-2000: An Anthology of Changing Ideas. Ed. by Charles Harrison and Paul Wood. Oxford: Blackwell Publishing, 1992. 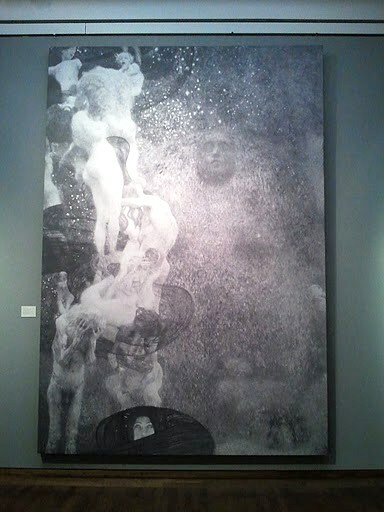 Bailey, Colin B. Gustav Klimt: Modernism in the Making. New York: Harry N. Abrams, Inc., 2001. Belli, Gabriella. Gustav Klimt Masterpieces. Boston: A Bulfinch Press Book, 1990. 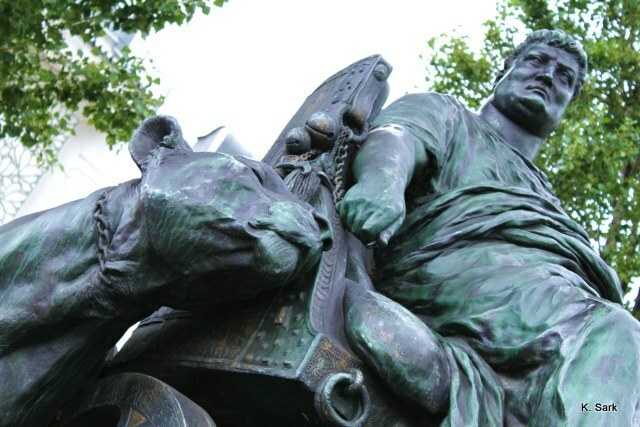 Doniger, Wendy. The Implied Spider: Politics and Theology in Myth. New York: Columbia University Press, 1998. Freud, Sigmund. Civilization and Its Discontents. Transl. by David McLintock. London: Penguin Books, 2002. Hauser, Arnold. The Social History of Art. Volume 4. London: Routledge, 1951. Hughes, H. Stuart. Consciousness and Society: The Reorientation of European Social Thought 1890-1930. New York: Alfred A. Knopf, 1958. Janik, Allan, and Toulmin, Stephen. Wittgenstein’s Vienna. New York: Simon and Schuster, 1973. Jung, Carl Gustav. Modern Man in Search of a Soul. New York: Harcourt, Brace & Co, 1933. Kallir, Jane. Viennese Design and the Wiener WerkstaetteNew York: Galerie St. Etienne, 1986. Leitch, Vincent. The Norton Anthology of Theory and Criticism. New York: Norton, 2001. Louis, Eleonora. 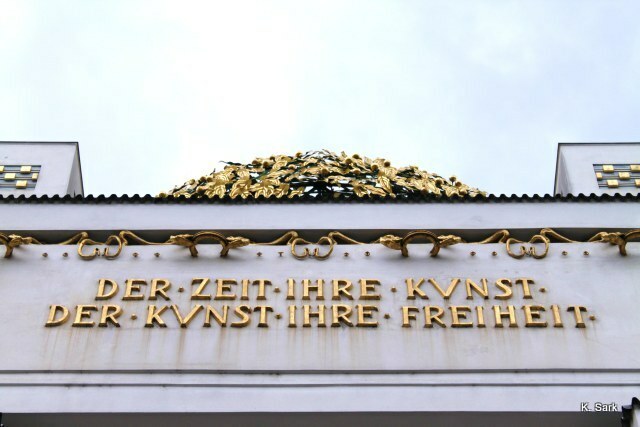 Secession – The Vienna Secession from Temple of Art to Exhibition Hall. New York: Distributed Art Publishers, 1997. Powell, Nicolas. The Sacred Spring: The Arts in Vienna 1898-1918. London: Studio Vista, 1974. Sarmany-Parsons, Ilona. Gustav Klimt. New York: Crown Publishers, Inc., 1987. Schorske, Carl E. Fin-De-Siecle Vienna – Politics and Culture. New York: Vintage Books, 1981. Segal, Robert A. Encountering Jung on Mythology. Princeton: University Press, 1998. Shedel, James. Art and Society: The New Art Movement in Vienna, 1897-1914. Palo Anto: The Society for the Promotion of Science and Scholarship Inc., 1981. Vergo, Peter. Art in Vienna 1898-1918. London: Phaidon, 1975. 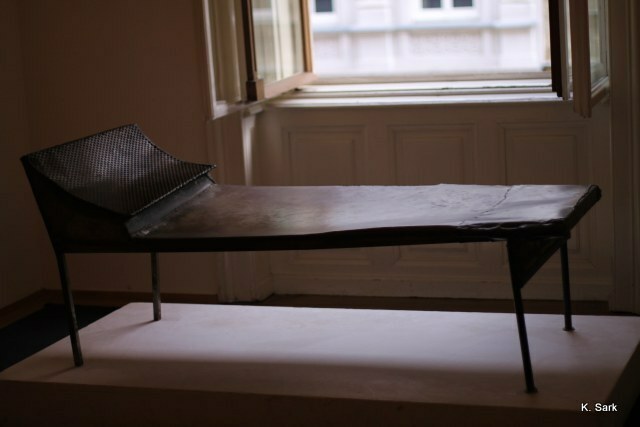 This entry was posted in Art, Cultural politics, Design, Museums, Psychology, Vienna. Bookmark the permalink. Hi! Do you have a list of sources for what you’ve written? It’s very informative and I would like to use it in a study I’m doing. Thank you for reading and your request! Thank you …this is one of the more profound articles I have read on the Internet with a great bibliography. How can I have access to your other writing? 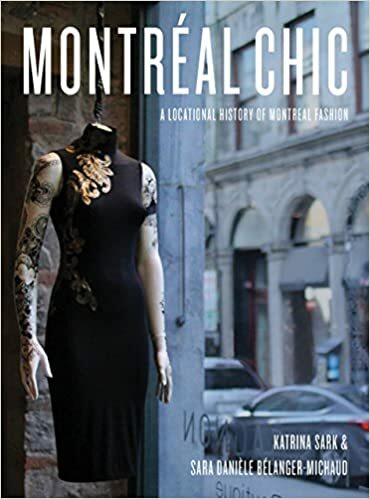 I have a book coming out next summer on Montreal Fashion and Culture. 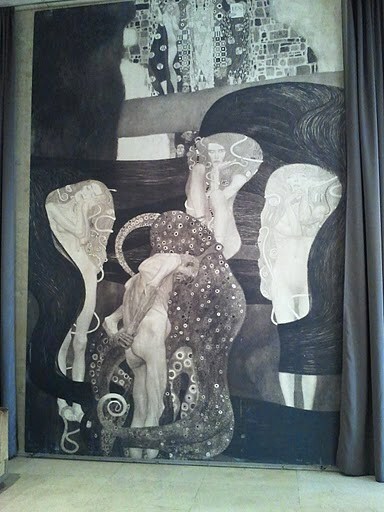 I have always admired Klimt’s art, but your post has added a new dimension to the way I will think of Klimt now, especially with the three university paintings of his. Not just the reaction to those three works, but the way they were destroyed are tragic. Look forward to reading more of your posts on culture.